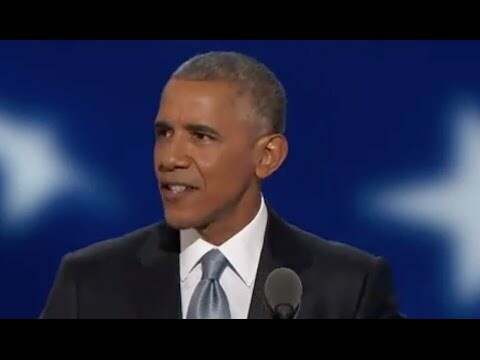 On a night in which President Barack Obama and Vice President Joe Biden both delivered blistering attacks on Republican presidential nominee Donald Trump, the most pointed jabs at Trump may have come from a much less likely source at Wednesday's Democratic Convention in Philadelphia. Another billionaire businessman, Michael Bloomberg, the former Republican mayor of New York City who owns an estate in North Salem, called Trump, a Bedford estate owner, a "con." 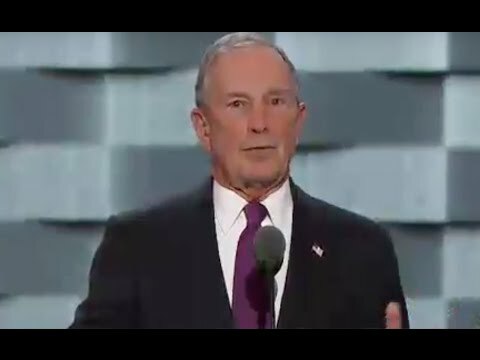 "I'm a New Yorker and I know a con when I see him," Bloomberg said, calling Trump, "a dangerous demagogue." 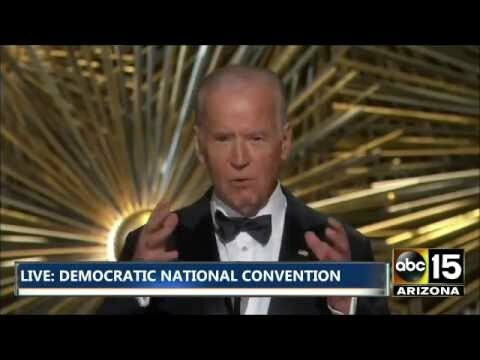 "Let's elect a sane, competent person with international experience," said Bloomberg, now an Independent who is endorsing Democratic nominee Hillary Clinton of Chappaqua. "A unifier who is mature enough to reach out for advice, to build consensus and realize we all have something to contribute." Bloomberg's attack on Trump drew enthusiastic applause from another Westchester resident, former President Bill Clinton, who watched the speech at the convention alongside his daughter, Chelsea. 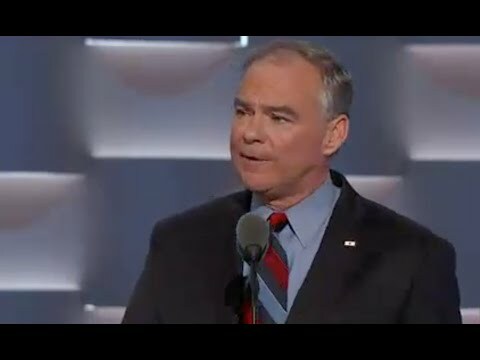 Vice Presidential running mate and Virginia Sen. Tim Kaine delivered his acceptance speech after Bloomberg and Biden spoke. Hillary Clinton, who will take on Trump in the Nov. 8 election, made a surprise appearance by embracing President Obama on stage after Obama's speech. Trump also owns Trump National Golf Club Hudson Valley in Stormville andTrump National Westchester in Briarcliff Manor. The Trump name also adorns Trump Tower At City Center in White Plains, Trump Plaza in New Rochelle, Trump Park Residences in Yorktown and the Donald J. TrumpState Park on the Westchester/Putnam border.